Facebook is banning white nationalism and white separatism from its platform, the Mark Zuckerberg-led company announced on Wednesday. The tech giant will start enforcing the new policy, which also includes Instagram, next week, saying that the praise, support and representation of white nationalism and white separatism are strongly linked to organized hate groups and have “no place” on its services that are used by billions worldwide. The social network explained that it originally did not apply the same rationale it uses to prohibit white supremacy because it was thinking about broader ideas of nationalism and separatism — for example, pride in America or Basque separatism. Facebook also conducted its own review of hate figures and organizations, as defined by its Dangerous Individuals and Organizations policy, which revealed more overlap between white supremacy and white nationalism and separatism. “Going forward, while people will still be able to demonstrate pride in their ethnic heritage, we will not tolerate praise or support for white nationalism or separatism,” the company said. The announcement — coming in the wake of the New Zealand mosque massacre perpetrated by a self-identified white supremacist and recorded for upload to multiple digital platforms — was met with praise from civil rights organizations. The racial justice organization Color of Change, which had been advocating for Facebook to crack down on white nationalism since 2015, praised the company’s new policy as a vital step forward. “We look forward to continuing our work with Facebook to ensure that the platform’s content moderation guidelines and trainings properly support the updated policy and are informed by civil rights and racial justice organizations,” Rashad Robinson, Color of Change’s president, said in a statement. Robinson also said that Facebook’s policy update should move Twitter, Amazon and Google-owned YouTube to also act urgently against white nationalist ideologies on their platforms. Madihha Ahussain, who is a special counsel for the civil rights group Muslim Advocates, said the key will be how Facebook enforces the new policy and how it defines content that is in violation. Facebook and YouTube both came under fire after a live-streamed video of the New Zealand attack was easily uploaded and widely shared on their platforms. Telecom companies in New Zealand took the rare step of shutting off access to certain platforms and issued a scathing letter to the tech giants. 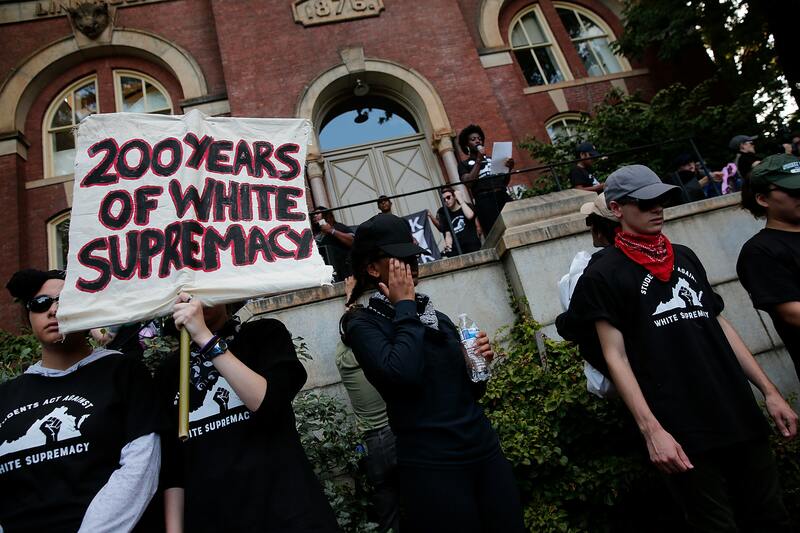 A wide range of organizations and regular Facebook users, in particular, African-American women and civil rights groups, have asked the social network for years to address the proliferation of white supremacists and hate speech on the platform.